Climate Joy for the World - Planet Aid, Inc.
We’ve covered a lot of great climate progress in the past year, from the ozone hole healing to airlines looking for alternative fuel options, but there is much more that we haven’t mentioned. To honor and support all of the great people working toward a brighter climate future, and to celebrate their breakthroughs, we’ve picked out 10 strides that are keeping us climate-optimistic going into 2019. 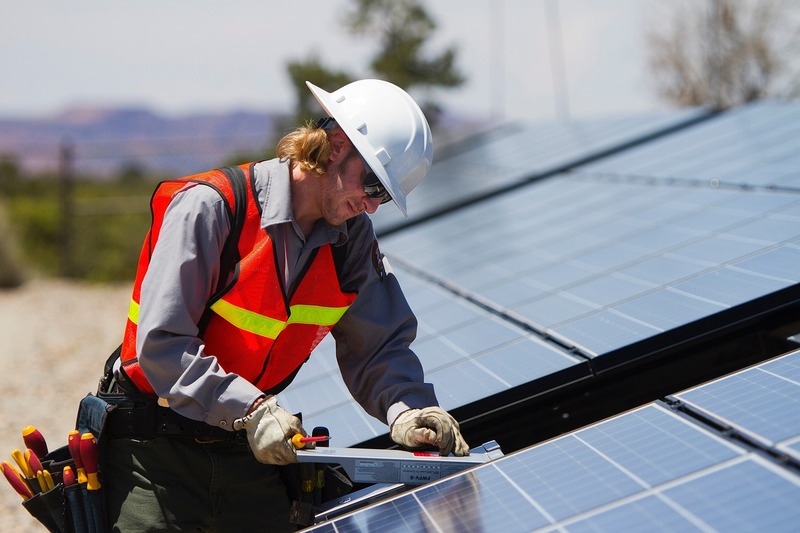 Solar power plants are replacing coal mining in an Arizona Navajo community. The large Navajo population was powered by coal, but in 2017 started a transition to solar power. Now more than 18,000 homes in the area are powered by solar and another massive array was put in this year. Along with providing clean energy to the community, the switch is providing valuable economic resources for residents. This year brought big wins in the clothing department as many companies, news outlets, and individuals became aware of the damage textiles do to the environment. While this one is hard to quantify, the increase in news stories about the fashion industries impact on the environment, along with the UN’s new Alliance for Sustainable Fashion shows that it’s definitely on our minds. The State of California announced that it brought its emissions down to 1990’s levels in July, hitting this milestone goal four years ahead of schedule. The California Air Resources Board released a report that showed that California’s carbon emissions dropped 13 percent from its high in 2004 and that the average resident of California’s carbon footprint is now half the national average, having been reduced by 23 percent. 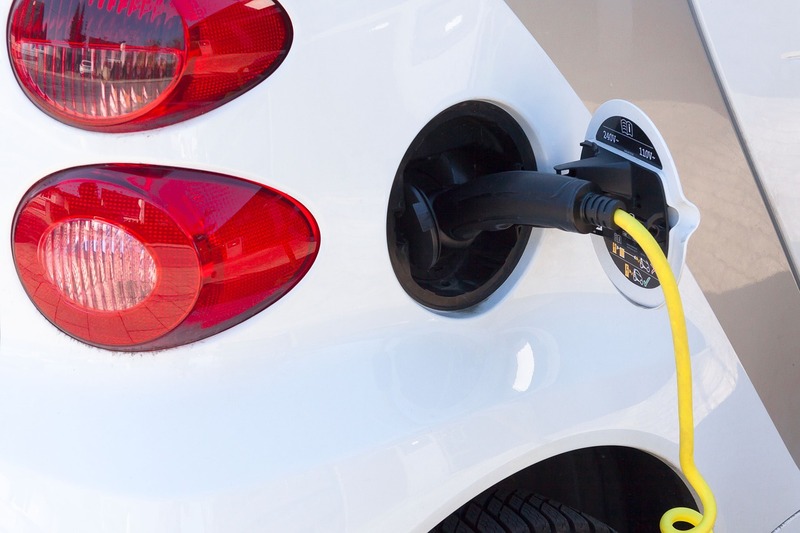 Electric vehicles are gaining traction around the globe. In Europe, electric car sales went up by 40 percent in the first half of the year and in the U.S., almost 200,000 were sold between January and September. California alone now has more than 500,000 electric cars on the road, and, just three days into 2018, Shenghen, China successfully changed its entire bus fleet (16,359 busses!) to electric power. We’re getting better at powering those electric vehicles and everything else with renewable energy, too. More than 100 cities around the globe are using 70 percent renewable energy, with over 40 of those cities being completely renewable. In the U.S., 4 states get over 30 percent of their electricity from wind and solar, and another 6 states get over 20 percent. Youth mobilized to demand climate action from the government. 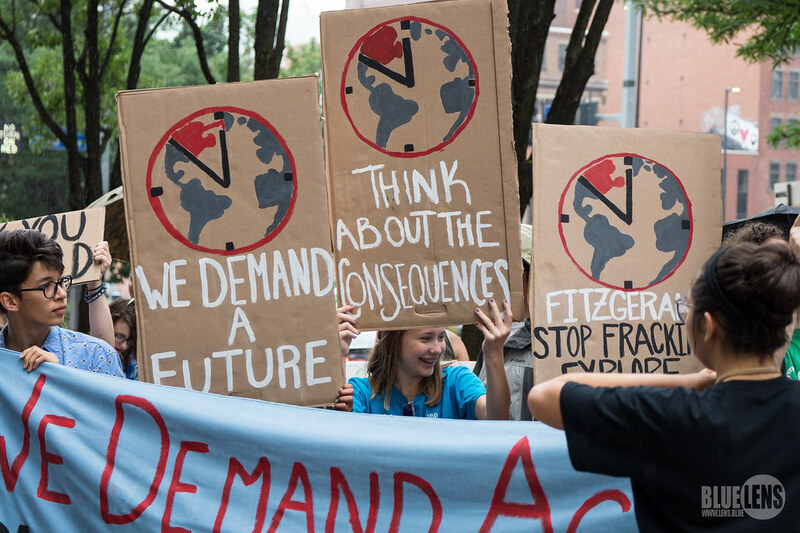 Zero Hour, a youth-led environmental coalition, organized and carried out the hugely successful Youth Climate March in July, with 25 sister marches happening in other U.S. cities and around the world. Their determination to protect the climate gives us great hope for the future of the Earth. China has stepped up their environmental game in recent years, and in March announced that they met their 2020 carbon emission goals three years early. By 2017 they had cut their 2005 carbon emissions levels by 46 percent, and can confidently say the trend in continuing. California passed a mandate requiring all new homes to have solar panels to further the renewable mission of the state. This new law doesn’t go into full effect until 2020, but its passage is a huge milestone for solar power prevalence. It is estimated that this mandate will reduce greenhouse gas emissions by 493 million pounds each year. Portland won the right to ban large-scale fossil fuel factories within its borders. Three years ago, Portland city officials voted to ban the establishment of fossil fuel factories, but were subsequently blocked by a legal challenging from petroleum trade groups. In July, the State Supreme Court ruled in favor of the city. Millions of acres in Chile and Peru have become protected forests to ensure deforestation doesn’t occur. Between private donation and governmental designation, Chile is growing their national park lands by more than 10 million acres, an area more than three times the size of Yosemite and Yellowstone national parks combined. 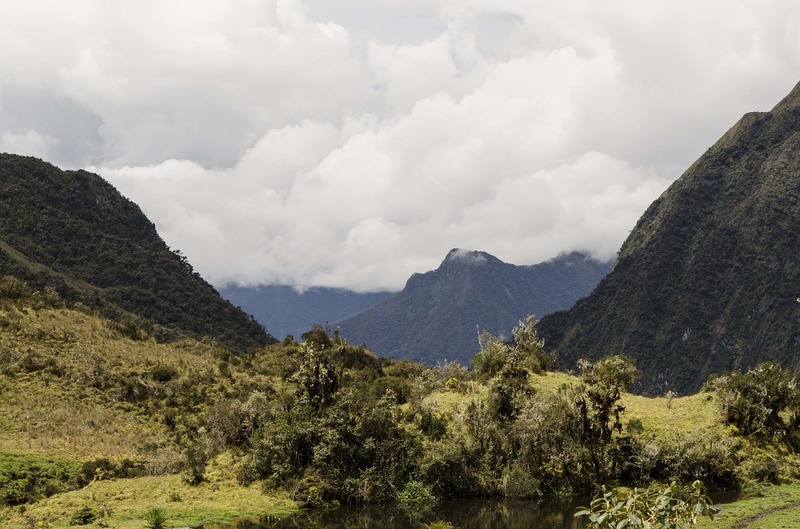 In Peru, more than two million acres of the Amazon have been designated as protected land.